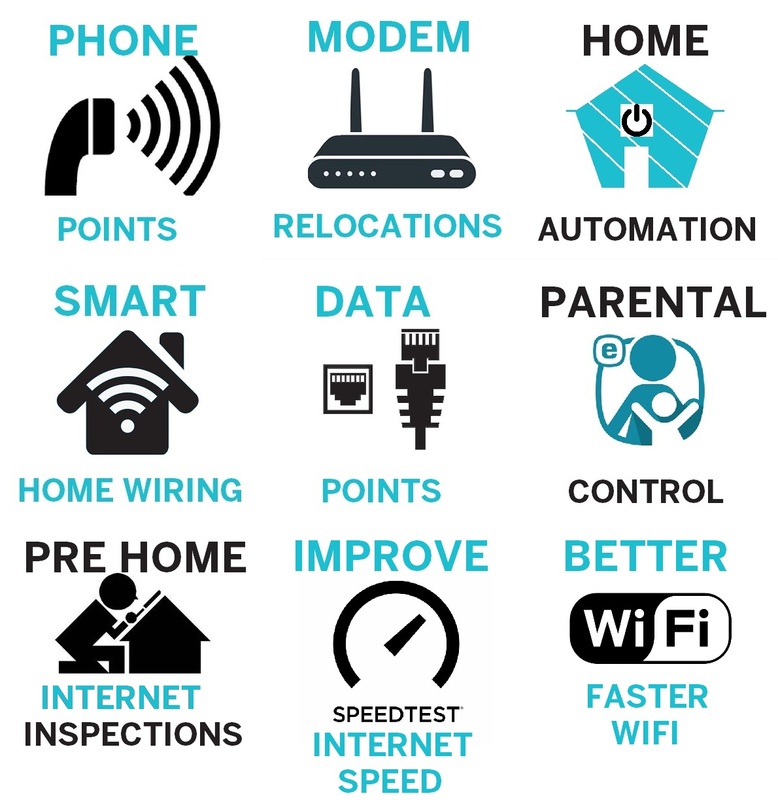 Do You Need an Internet Installation or Data Points? Internet Magic Do it All! 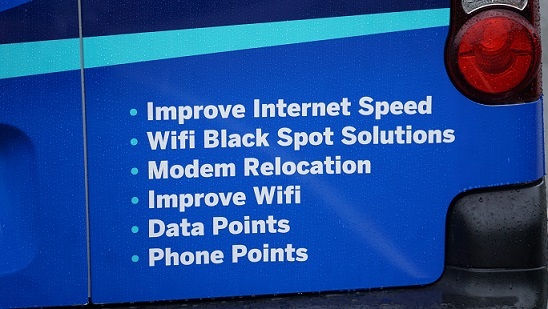 So you've just moved into a new house at the Gold Coast, or maybe you need internet connected to an old one. Maybe your old internet setup is slow and not very useful anymore. For any situation such as this, Internet Magic have you covered. I'm your local Internet Magic Technician Doug and I know how hard it can be to get by without fast and effective internet. We basically use internet for every aspect of our lives from booking our dog in for a grooming session to sendinh important work emails on time. Internet can be a hassle to your life or an absolute delight that makes life easier. I want to make your internet experience a good one and help you get through life with ease rather than hassle. It's easy, just give me a call today! If you need a new internet installation, or you just aren't getting the most out of an older one, then I'm the man to make the Internet Magic happen. Many people have their initial installations done by big companies but, depending on the day and who is sent out to you, you may end up with a diligent employee or a careless one, and the attention paid to getting the job done right can make a big difference. 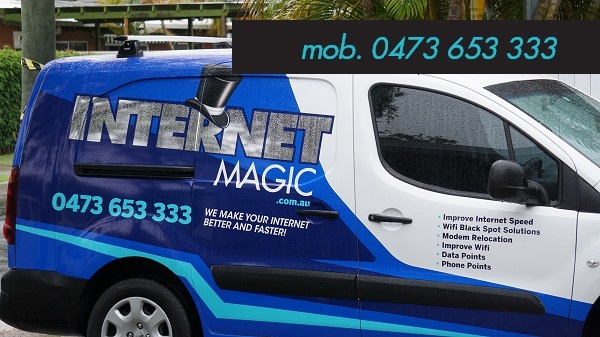 When you call Internet Magic however, I will personally come out and ensure that your internet installation is done properly and wokring as it should because I value my customers and take pride in a job well done. 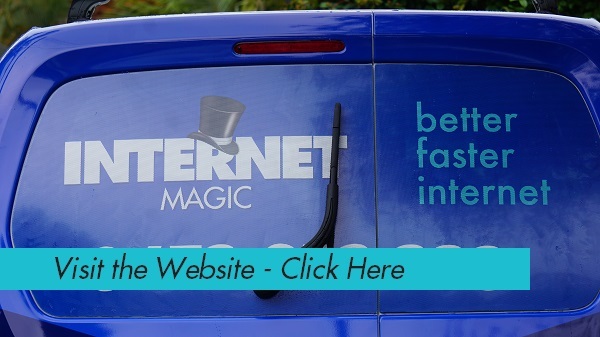 So don't make the mistake of recieving bad service for your money, call Internet Magic today and bring the Magic back to your internet experience.